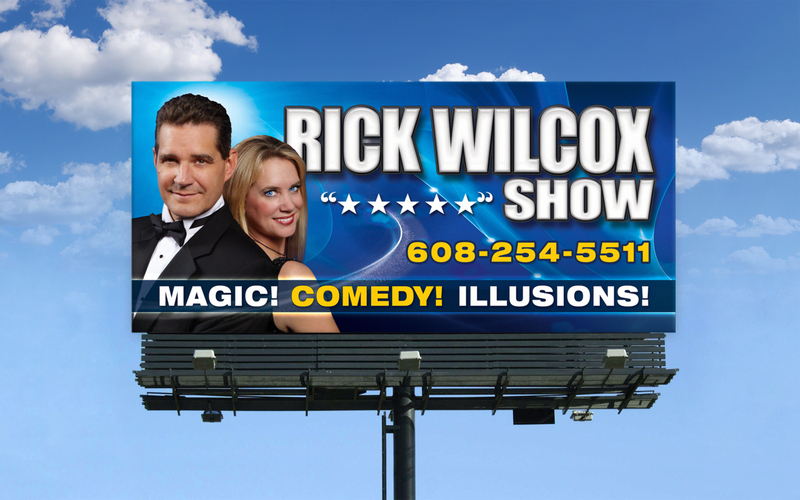 RICK WILCOX MAGIC THEATER — Cool, classy, and rated with 5-stars as the #1 attraction on TripAdvisor… the Rick Wilcox Show has unmatched audience satisfaction for entertainment in Wisconsin Dells. 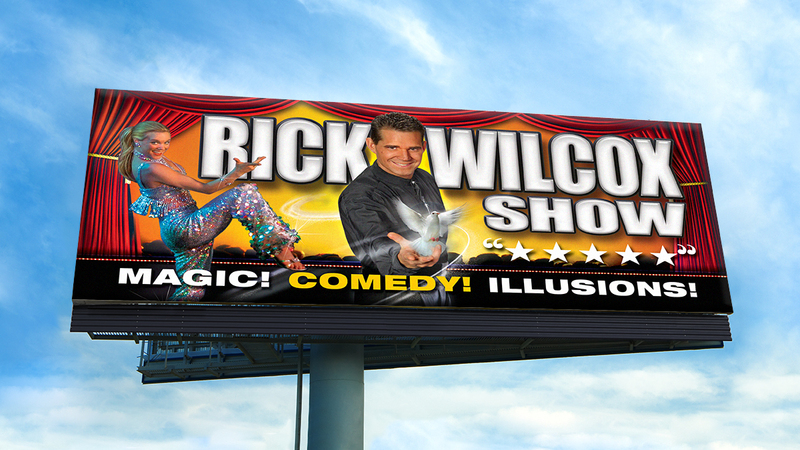 RICK WILCOX MAGIC THEATER — With big-stage illusions, audience participation, and closeup sleight-of-hand, their amazing 90-minute show really does deliver “magic, comedy, illusions”. It really doesn’t get any better for top-notch entertainment. 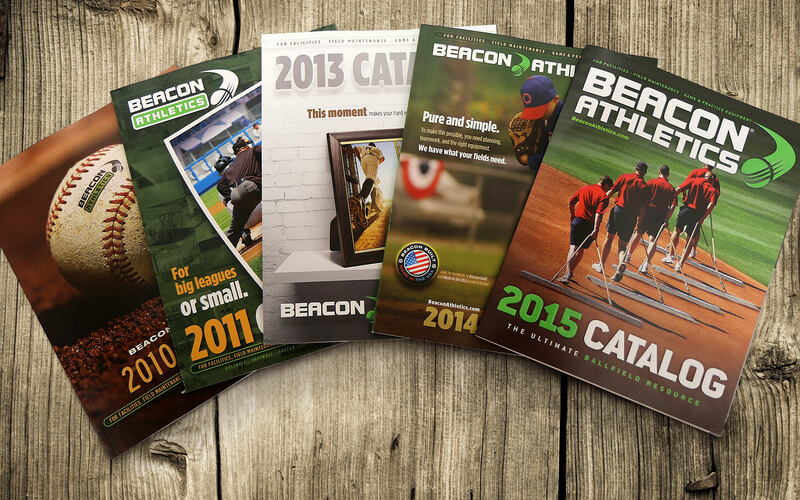 BEACON ATHLETICS — We have produced several product catalogs over the years for Beacon. 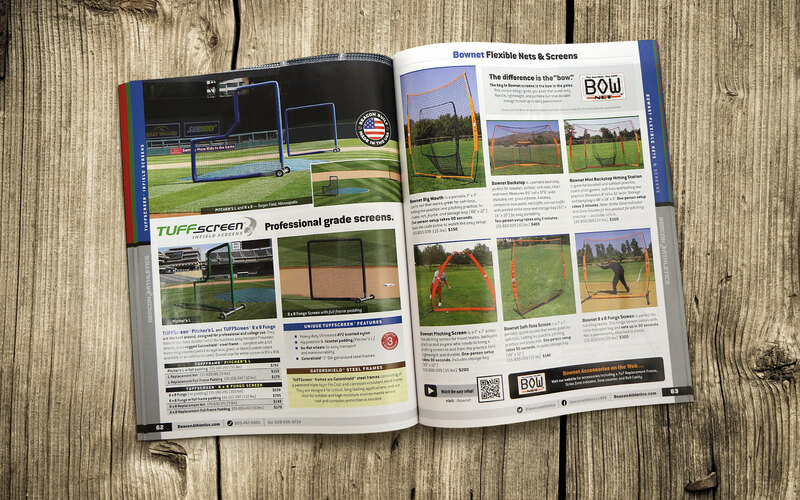 And like the company itself, the annual catalog has evolved into “the ultimate ballfield resource”. They appeal to hometown little league facilities as well as the big leagues. 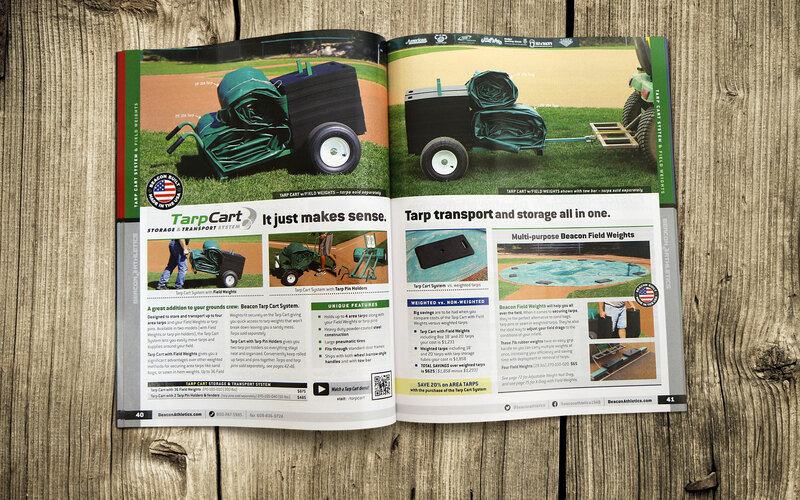 Anything you need for your ballfield is found in this catalog. 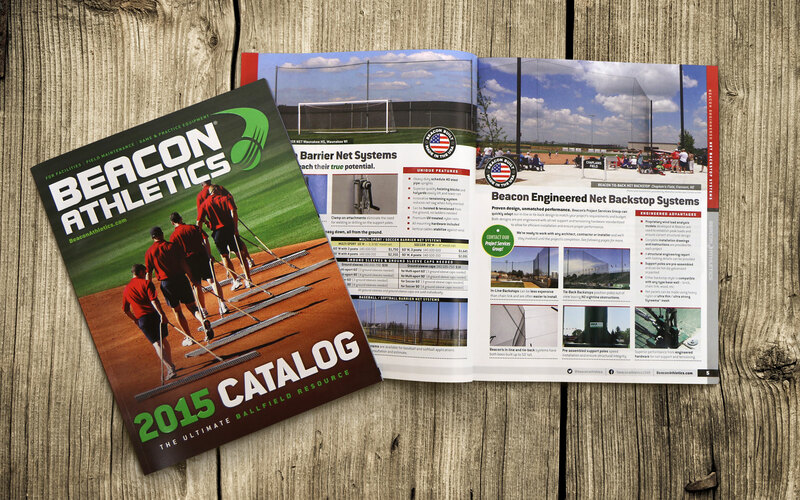 BEACON ATHLETICS — Their offerings include large scale project-based services in addition to products. So the layout and presentation needs to satisfy both styles. 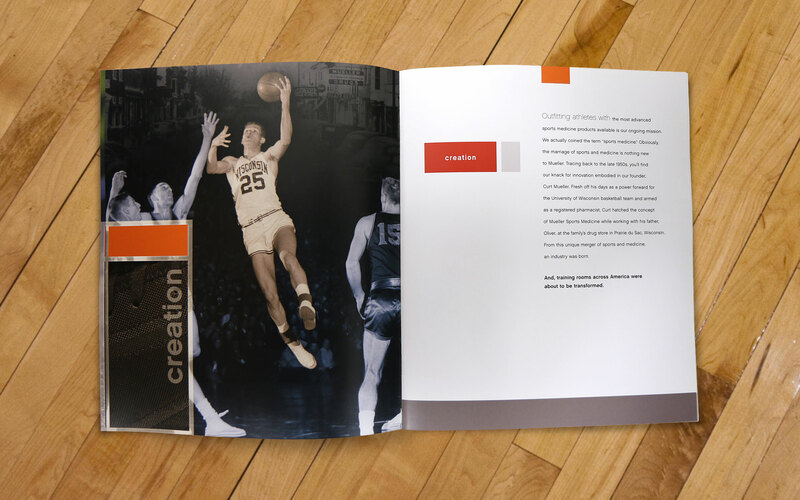 BEACON ATHLETICS — Some Beacon-built products need an entire spread to tell their feature-rich story. 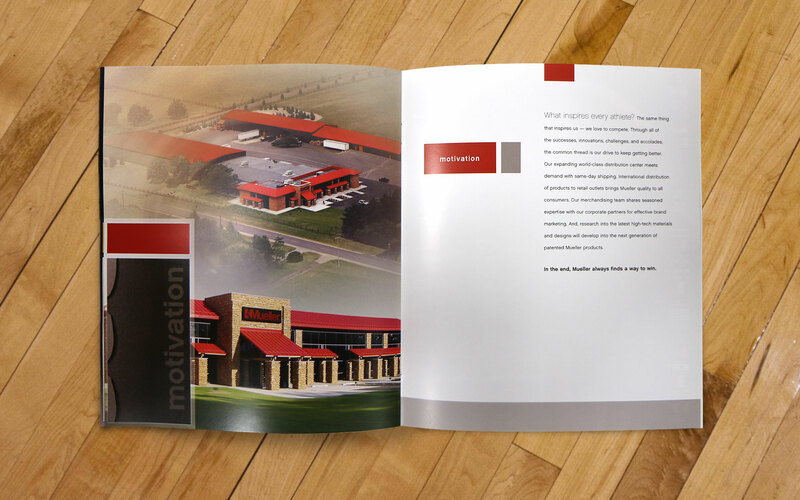 BEACON ATHLETICS — Many of the spreads feature multiple products on each page, so clarity and consistency is key to effectively presenting each product. MERITER FOUNDATION — For Meriter, their number one goal is getting you home. As a community health care organization, they depend on the generosity of others to continue to provide effective, quality health care. 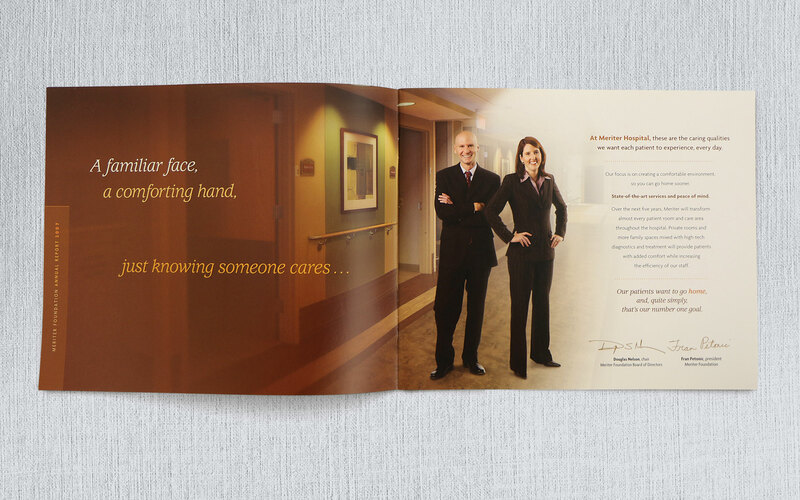 This Foundation annual report is a great example of highlighting for donors the results of those philanthropic efforts. 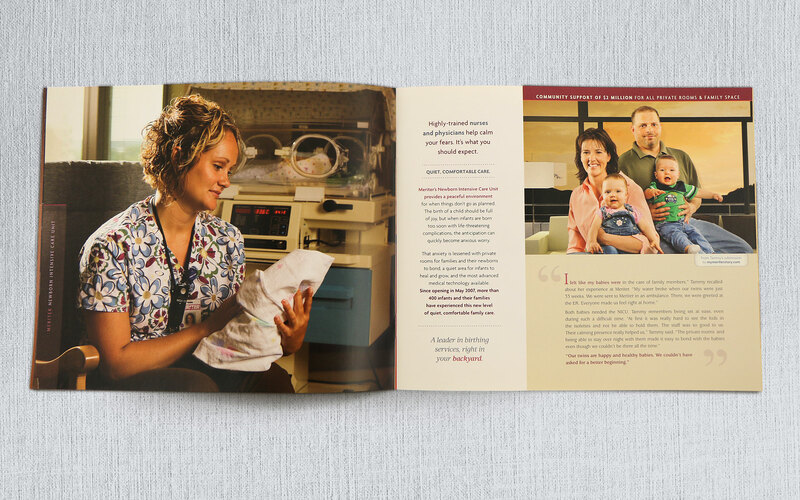 MERITER FOUNDATION — Making patients & families feel at home while providing the care they need so they can return home was the overriding theme for this annual report. With that in mind, a warm, engaging design with concise yet down-to-earth copy was needed. MERITER FOUNDATION — Showing caretakers in action and telling success stories of former patients who returned home highlighted the exceptional care with the ultimate goal — to return home. MUELLER SPORTS MEDICINE — The Mueller story is a fascinating one. One that has helped shape their industry. 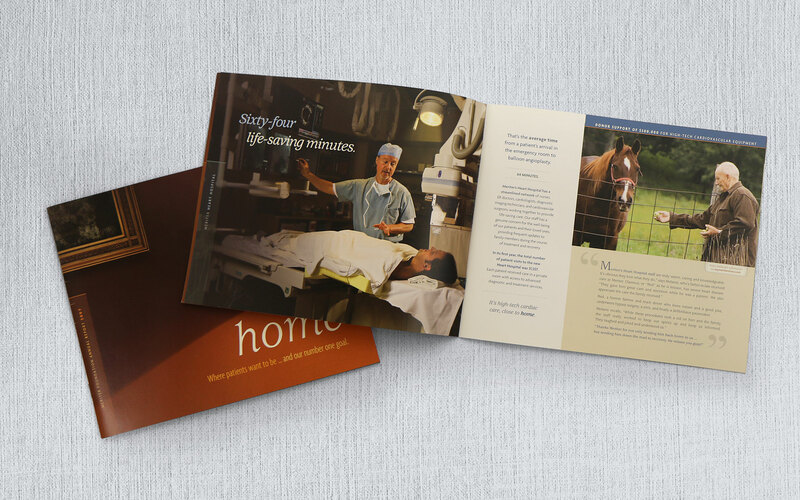 That story had never been told until they asked us to “update” their existing tri-fold brochure. They needed more. 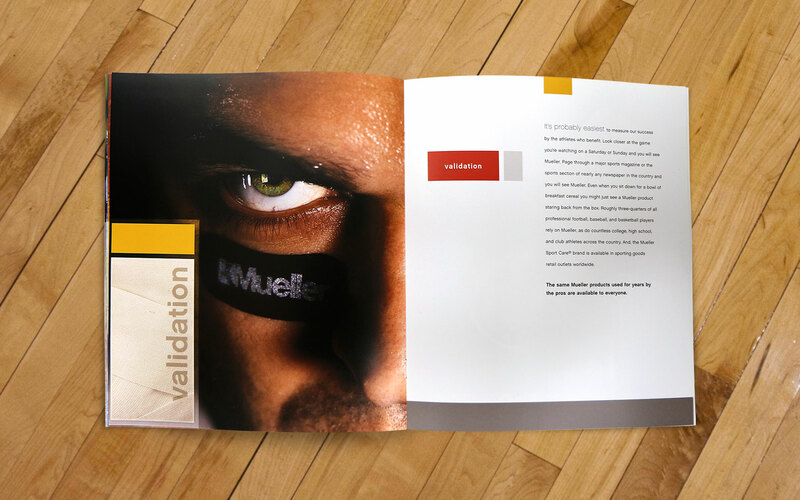 The result was a 16-page piece that accurately positioned them as the sports medicine force they had become. 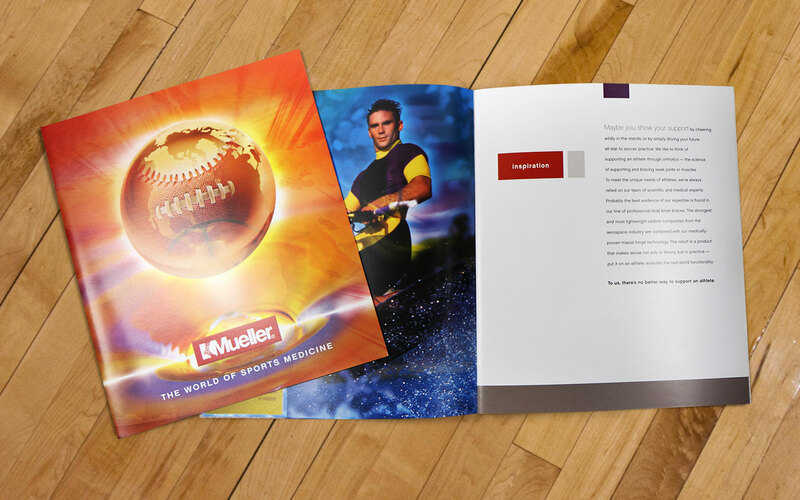 MUELLER SPORTS MEDICINE — We decided to tell their story in sections, with disciplined copy that’s a quick and interesting read. Readers can easily skim and get the main idea, or browse more thoroughly for the whole picture. MUELLER SPORTS MEDICINE — As their story progresses through product development and invention, it passes through the “validation” of their sports medicine products being visibly used by top athletes worldwide. MUELLER SPORTS MEDICINE — As their story concludes, we bring the copy back to why they have sustained for more than 50 years — motivation. 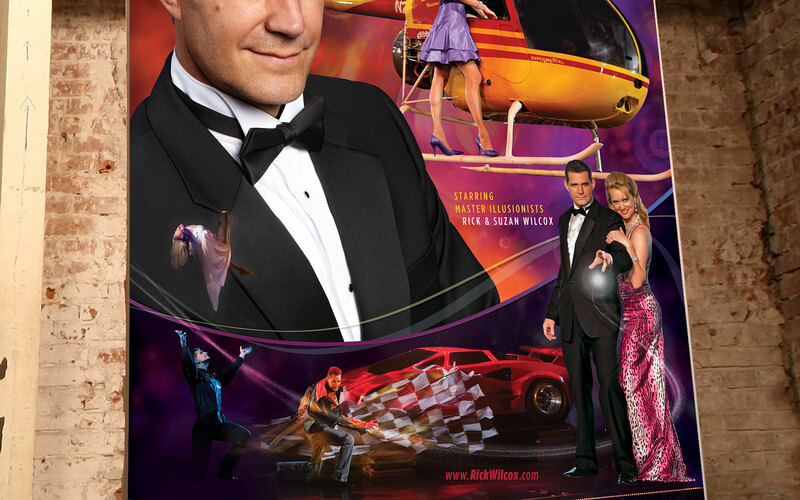 RICK WILCOX MAGIC THEATER — These souvenir posters capture the spirit of the 90-minute grand illusion show at the Rick Wilcox Magic Theater in Wisconsin Dells. For sale in their gift shop, each poster leaves the buyer with an indelible impression of the show and a cool souvenir ready for autographs. 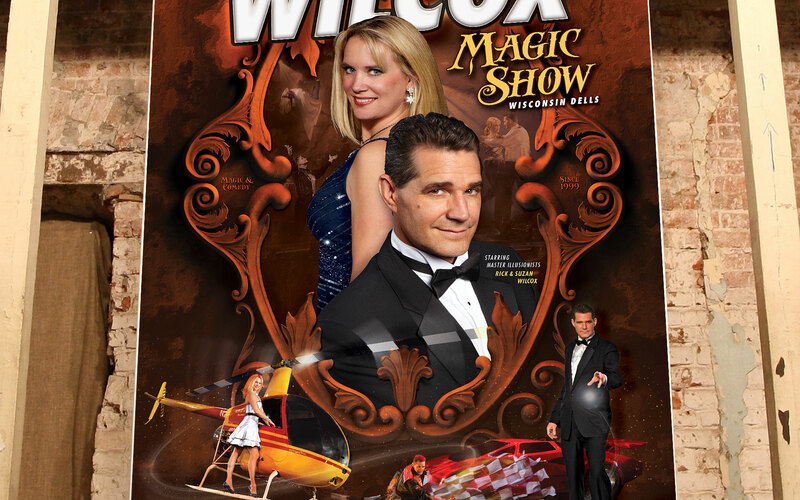 RICK WILCOX MAGIC THEATER — There’s so much to remember from their incredibly entertaining show. This souvenir poster restores those memories with the classic, timeless feel of magic and makes you want to come back again, and again. 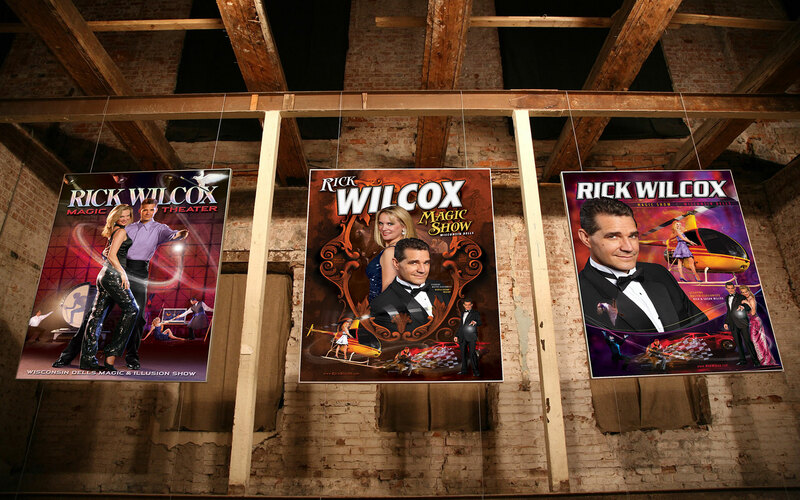 RICK WILCOX MAGIC THEATER — To give visitors a choice in style, this poster shows the classy, yet modern aspects of the show. There are zones on these posters where the coating is “Sharpie-friendly” for non-smearing autographs during their nightly post-show meet & greet. 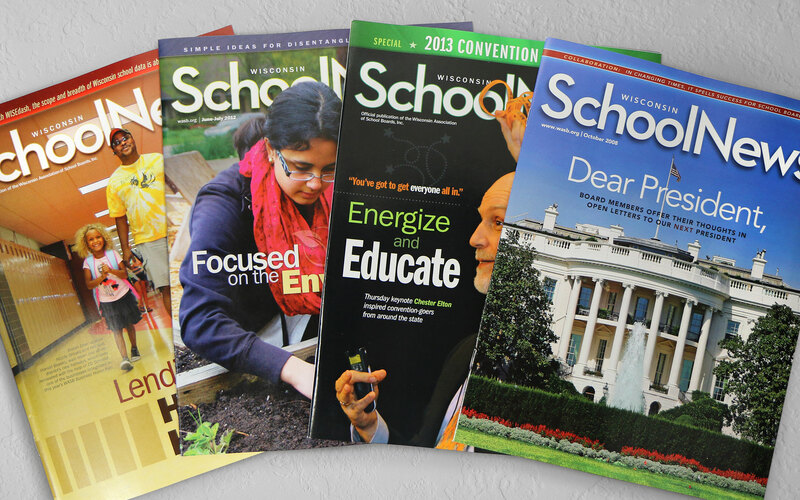 WISCONSIN ASSOCIATION OF SCHOOL BOARDS — The Wisconsin School News brings news, issues, and insight that effect Wisconsin public schools through provocative stories each month. 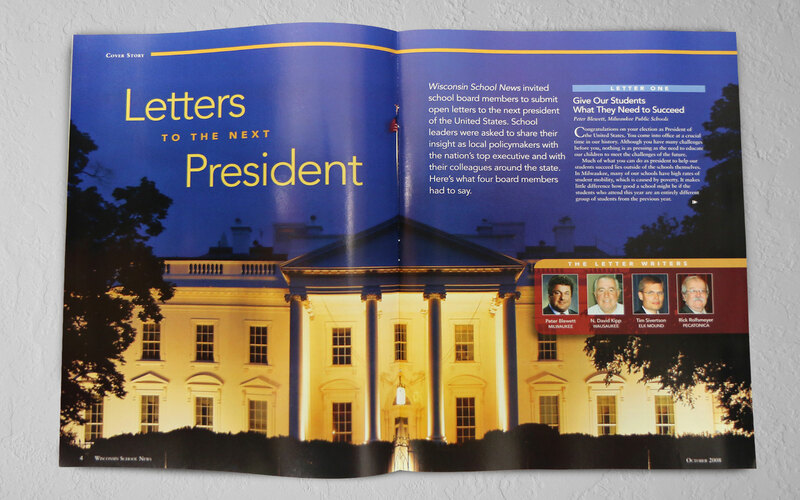 The 32-page magazine serves school board members and administrators statewide. WISCONSIN ASSOCIATION OF SCHOOL BOARDS — Stories range from local to statewide and national interests. The magazine competes with other news periodicals, so these school board-focused stories need to bring that sort of appeal. 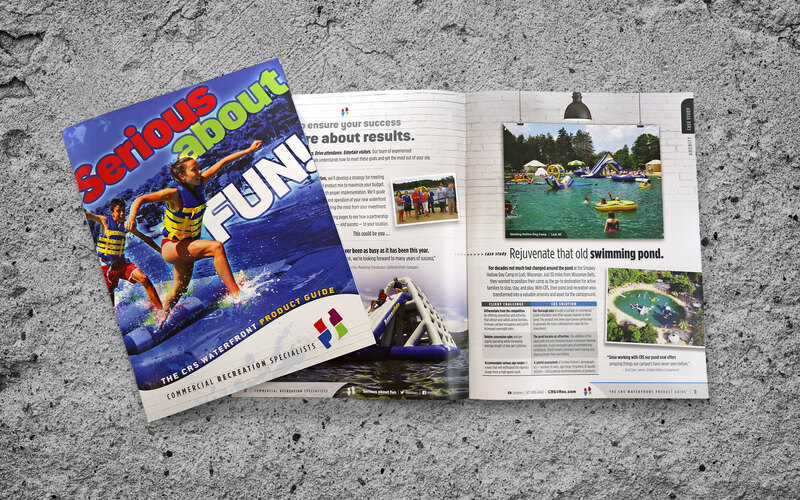 COMMERCIAL RECREATION SPECIALISTS — We walked the CRS team through their first product guide — from content planning and pagination through page schematics and production. The result is a branded compilation of who they are and what they do that definitely proves they’re “serious about fun”. 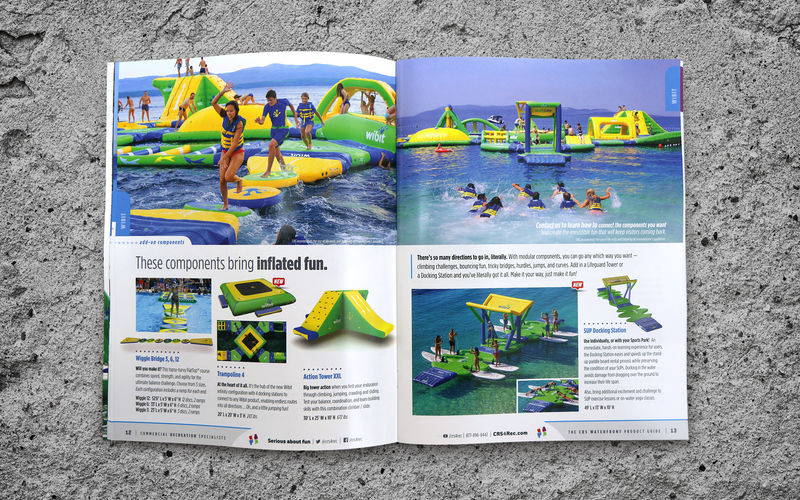 COMMERCIAL RECREATION SPECIALISTS — Their variety of products relies upon a strong design template to maintain consistent presentation across all product lines throughout the guide. MUSTARD MUSEUM — Few companies are as kooky and savvy as the Mustard Museum. 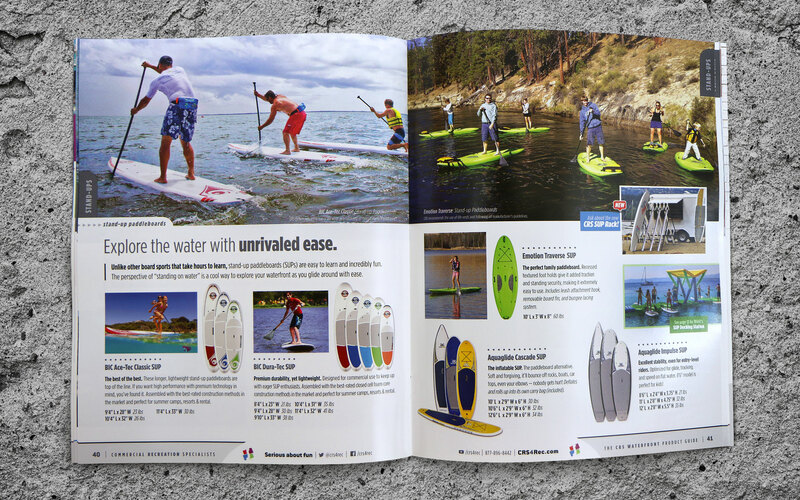 Their catalog over the years has had to live up to that description. So from Broadway to Vegas and all around the kitchen, the zany, unpredictable Museum is always condimentally correct. 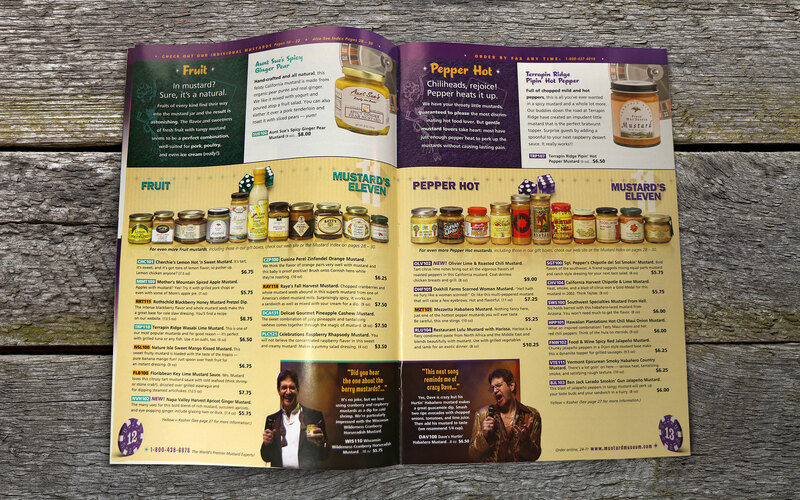 MUSTARD MUSEUM — The “Broadway Edition” of the Mustard catalog was just a ton of fun to produce. 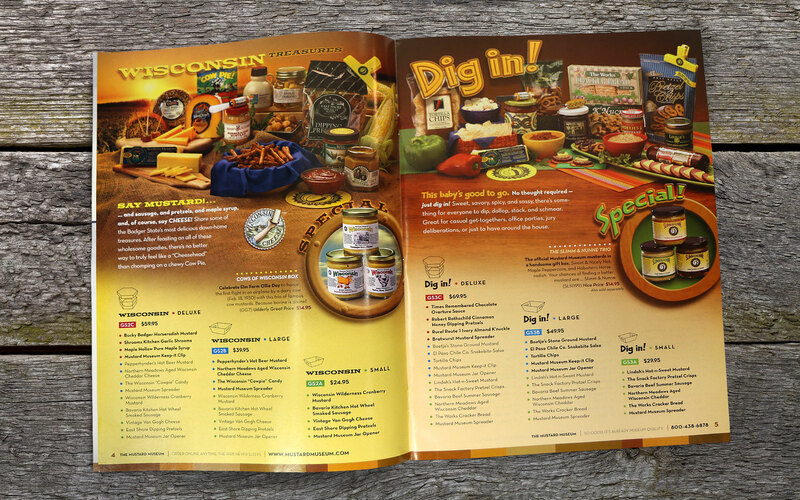 Faux mustard productions offered a ton of opportunities for images and creative copywriting… all of which added up to a memorable and still talked about catalog. 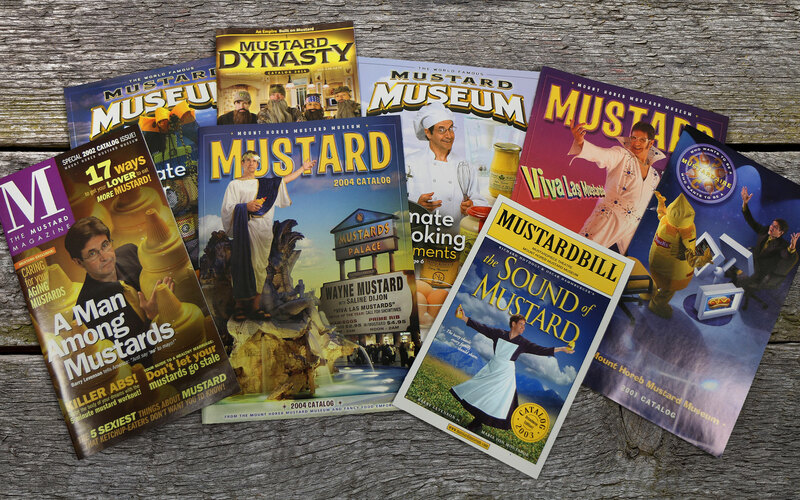 MUSTARD MUSEUM — In the end, it’s really about product and spurring the desire to buy. The Mustard Museum’s unusual story is only part of the appeal. Their unmatched expertise is the clincher. Finding the balance between fun and informative is the challenge. MUSTARD MUSEUM — Coming up with creative ways to present mustard gift boxes is the secret to the Mustard Museum success. 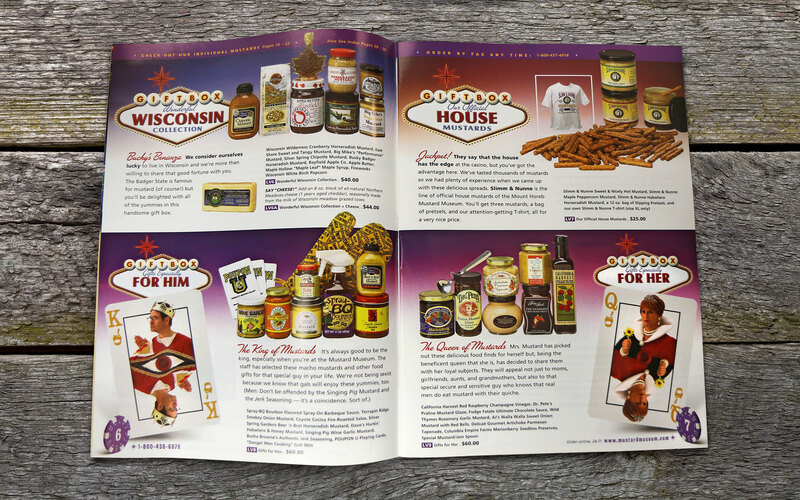 MUSTARD MUSEUM — When the Mustard catalog went Vegas, it once again played off the wealth of thematic tie-ins to present the various mustard products. 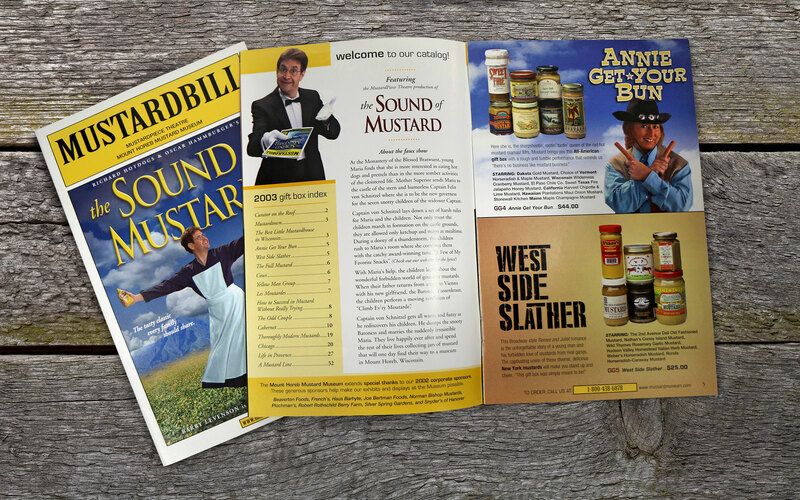 For the individual mustards section we also took a moment to have some fun with some lounge lizard images and fun story telling copy.